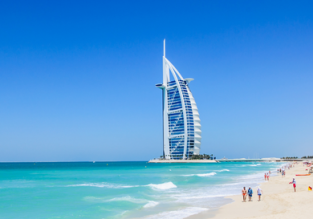 7-night stay in top-rated 4* hotel in Dubai + flights from Sofia from only €169! 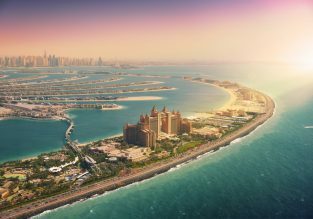 5* Singapore Airlines: Cheap non-stop flights from Singapore to Dubai for only $371! PEAK SUMMER! Cheap flights from Zagreb to Malaysia from just €438! 2 in 1 with Dubai for €25 more! 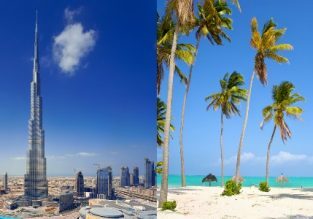 2 in 1: Kyiv to Dubai and the Philippines for just €249! 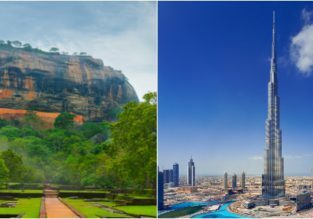 Cheap flights from Kyiv to Sri Lanka for €375! 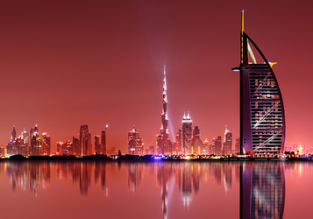 2 in 1 with Dubai from only €3 more! Ukraine International Airlines and Sri Lankan are offering a good price for flights from Kyiv, Ukraine to Colombo, Sri Lanka! Book a ticket from only €375 return! 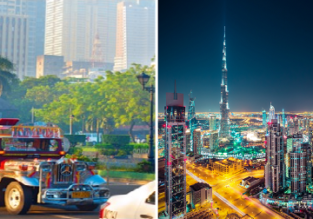 Add a multiple day layover in Dubai from only €3 more!